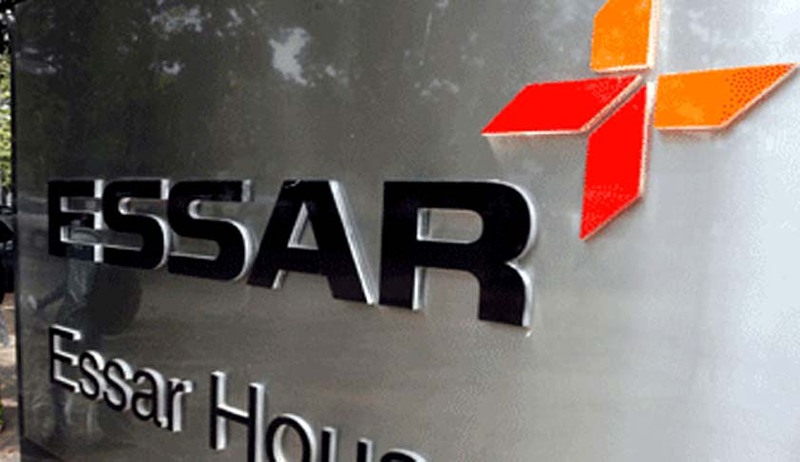 The Supreme Court today issued notices to Central Government and Essar Group while hearing a public interest litigation filed by CPIL, a NGO in relation to demand for a court monitored investigation in the nexus between politicians, bureaucrats and journalists to promote Essar's business interests. Both Essar and the Central Government have been given the time period of 6 weeks to reply to the notices. The PIL was filed after a whistleblower went public with internal communications at Esssar and the petitioner has attached the correspondences to the petition. However, the Bench led by Justice Thakur did not ask CPIL to disclose the identity of the whistleblower or to implead all parties named in the PIL. The PIL has sought a CBI probe or investigation by a special investigation team to investigate matters which affect matters of public policy. The PIL has also sought framing of guidelines to regulate relationships of big corporate with individuals in power. Regarding the source of information, the petition reportedly states that the same has been obtained, “through a confidential source whose identity needs to be fully protected” as a “whisteblower.”"
The PIL also states that the communications, “revealed how major corporates like Essar manage to influence the political executive, the bureaucracy, the police and the media in order to serve its business interests rather than public interest which they are legally obligated to uphold”. You may also read Essar Leaks: CPIL files PIL in SC seeking a Court monitored investigation by CBI or SIT.